The Varro E. Tyler Distinguished Lectureship was established in honor of Dr. Tyler to recognize his many contributions to the development of the professional and research programs in the College of Pharmacy during his 20 years tenure as Dean (1968-1988). The next lecture will be held on November 1, 2017. 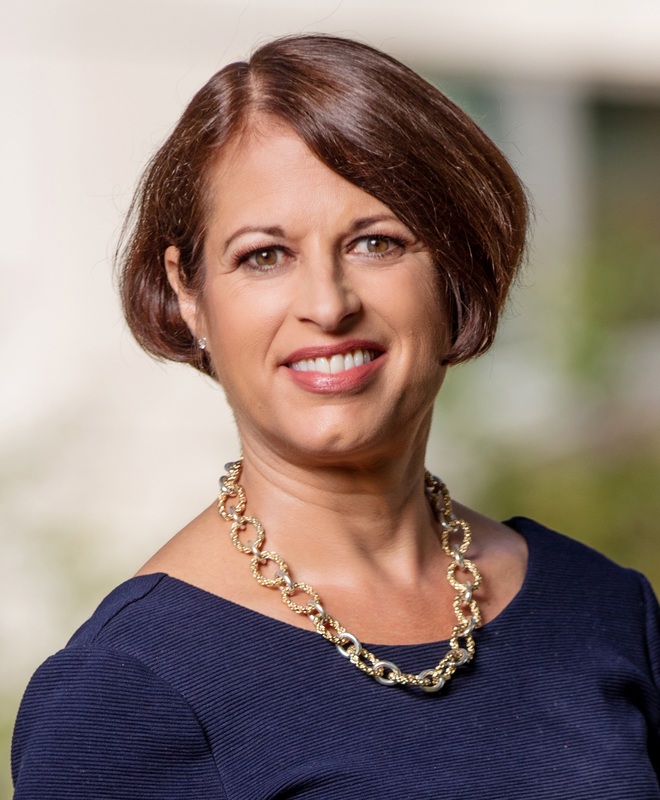 "Improving Patient Outcomes through Pharmacogenetics"
Dr. Julie Johnson is Dean of the University of Florida College of Pharmacy and Distinguished Professor of Pharmacy and Medicine. She is also Director of the UF Health Personalized Medicine Program. She received her BS in Pharmacy from The Ohio State University and her PharmD from The University of Texas at Austin and The UT Health Science Center at San Antonio. She completed a post-doctoral fellowship in cardiovascular pharmacology/ pharmacokinetics at Ohio State. She is a board certified pharmacotherapy specialist (BCPS) with added qualifications in cardiology. Dr. Johnson’s research focuses on cardiovascular pharmacogenomics and genomic medicine. She leads a hypertension pharmacogenomics research group, funded under the National Institutes of Health (NIH) Pharmacogenomics Research Network, and another NIH-funded group in genomic medicine implementation in the NIH IGNITE network. She is an internationally-recognized leader in cardiovascular pharmacogenomics and genomic medicine, with over 240 peer reviewed publications and more than $35 million in research funding as principal investigator. She has served on the Nonprescription Drugs Advisory Committee of the Food and Drug Administration (FDA), the XNDA Study Section at NIH, and in numerous scientific capacities with NIH’s NHLBI. She has held leadership roles in the American College of Clinical Pharmacy (ACCP), the American Heart Association (AHA), the American Society of Clinical Pharmacology and Therapeutics (ASCPT), for which she became President in March 2016, among others. She is an elected Fellow of the ACCP, AHA, and ACCP. Dr. Johnson was elected to the National Academy of Medicine (formerly Institute of Medicine) in 2014. She is the recipient of numerous awards including teaching awards from both the University of Tennessee (1996) and the University of Florida (2001); the William Oxley Thompson Award for early career achievement, Ohio State University Alumni Association (1997); Leon I. Goldberg Young Investigator Award, ASCPT (2004); Paul Dawson Biotechnology Research Award, American Association of Colleges of Pharmacy (2007); Therapeutic Frontiers Award (2009) and Russell R. Miller Award for Contributions to the Literature (2010), both from ACCP; and the Southeastern Universities Research Association Distinguished Scientist Award (2015). 1997: Henri R. Manasse, Jr.
1995: Daniel E. Koshland, Jr.